IRESE operates a private online marketplace for real estate financing. Real Estate Note is a fixed income contract with a monthly payment based on a time horizon and a coupon rate. Real Estate Notes are similar to financial bonds with a risk of recall and a risk of default. 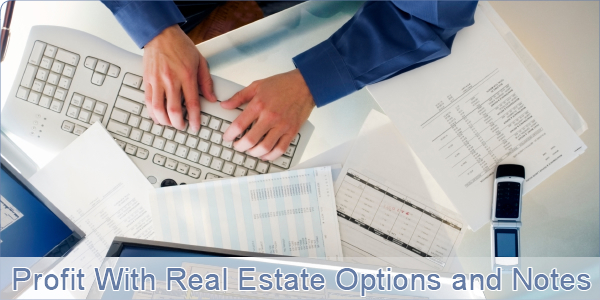 Real Estate Notes are an alternative to mortgage loan securitization. IRESE provides mortgage bankers and brokers with financial tools that allow them to offer Mortgage Financing via Real Estate Notes. The product allows investors to invest in fraction of an individual mortgage by picking and choosing a risk profile based on individual loan criteria. Doing so, investors manage and diversify risk and develop an optimal investment portfolio. Investors will benefit from returns associated with investing in fixed income secured by real estate and the ability to diversify their investment portfolios across many loans. Investor trading on the Exchange provides ongoing liquidity.